Cost to have roofing replaced varies greatly by region (and even by zip code). Get free estimates from roofers in your city. Cost to have roofing replaced varies greatly by region (and even by zip code). The average cost of replacing a 1,500 sq. ft. roof ranges from $6,750 to $40,000. A healthy roof is integral to your home’s value, curb appeal, and proper function. Roofs not only crown the home, giving it its final appearance, they also help keep elements like wind, rain, hail, and snow out. If your roof is getting older it may begin to deteriorate. 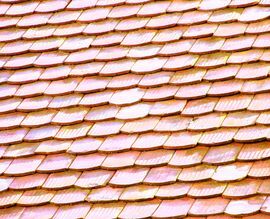 The shingles 1 may break down, crack, fall off, curl, or develop other issues, which can lead to leaks. In turn, water infiltration through the roof can lead to other, ongoing issues such as wood rot, mold, and mildew growth in your home. Repairing or replacing damaged sections so water does not infiltrate and damage surrounding areas. Cut down dead tree limbs surrounding your property to avoid some impacts. Install attic ventilation to help cool the roof. Install attic insulation to help prevent ice dams. Remove snow and ice from your roof in a timely manner. Remove moss from your roof when you notice it to avoid trapped moisture. Keep your gutters clear and in good repair. In some cases, your current roof may also be under warranty and replacing it without having it inspected by the manufacturer first could mean that you’re paying for a new roof for no reason. Most reputable roofers will include the costs of underlayment 2 and flashing 3 with the cost of your new roof. In most cases, it’s assumed that your decking is in good condition and can be reused with little to no additional work. This isn’t always the case, however, and new decking may increase the total costs of your project by an additional $2 per square foot. This is particularly true if you are switching from a lightweight shingle to a heavy tile; in this case, your decking must be reinforced to hold the additional weight, which can lead to higher installation costs. The material and style of your roof are only two parts of the equation when it comes to replacing it. The labor also plays a big role in your total costs. The costs of your labor can vary depending on the material. Tiles, slate 5, and wood shakes 6 are more difficult to install than asphalt shingles. Your labor costs are also impacted by the pitch and shape of your roof. Roofs with very steep pitches, curves, or changes in angle are more complex and often require not only more material, but also a longer period of time to reroof. No matter what type of roof you have, the procedure for roof replacement is basically the same: the existing materials including the shingles, flashing, and underlayment are stripped down to the roof deck. The deck is examined and, if necessary, repaired or replaced. Next, a new felt underlayment is spread over the deck and the new shingles are installed over it. The length of time, position of starting, and number of rows completed in an hour depend greatly on the pitch of your roof, the shape of your roof, and the material you are having installed. 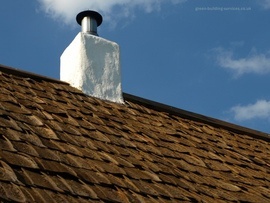 Asphalt shingles installed on a gable roof are the most common. 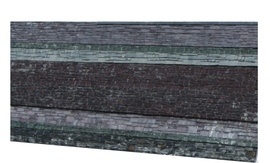 In this case, the shingles are nailed down at protruding tabs, then the bottom edge of the next layer will cover the nails, moving upward to the roof where the vent cap will cover the final row. 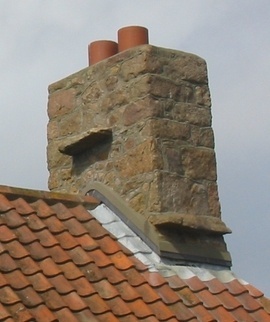 Cement and flashing will be used to seal the edges and around protrusions such as chimneys or skylights. In most cases, the labor will account for about 60% of the total cost of your roof. So, in the case of a 1,500 square foot roof covered in asphalt shingles, the labor portion will be roughly $4,000. The shingles, felt underlayment, fasteners, and adhesives make up the remaining 40%. All of the necessary materials (underlayment 2, etc.) should be included in the estimate from your roofing contractor so that your final bill (mentioned above as an average of $4.50/sq.ft.) does not have any surprises. When obtaining estimates, make sure that your contractor is not only quoting you for the labor and the shingles, but remember that any repairs or replacement of the decking itself will not be included. 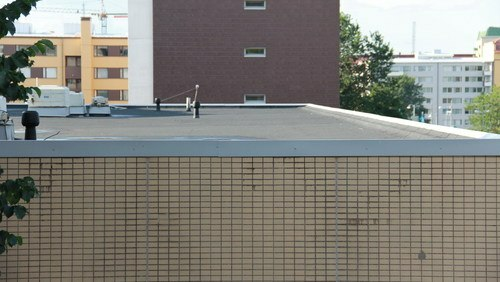 The most common roof repairs are made to fix and stop leaks and cost around $650 per repair job. These may be caused by impacts from hailstones, missing or broken shingles, curling and lifting shingles, or broken or missing flashing. These issues are normally fixed by removing and replacing only the affected shingles or flashing. In most cases, if these issues occur in an area less than 100 square feet, then a roof repair is all that’s needed unless the rest of the roof is found to be in poor condition as well. If the problem exceeds 100 square feet, but does not encompass the entire roof, then a partial roof replacement may be necessary. Backed-up gutters can be responsible for forcing water beneath your shingles. 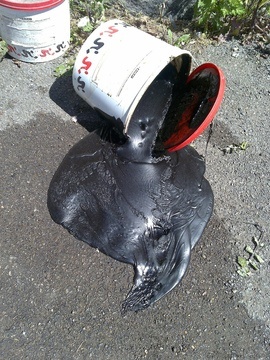 Over time, this can cause them to deteriorate more quickly, while also causing leaks. Getting your gutters cleaned once or twice per year, for around $150, can help prevent these issues from occurring. Sometimes your shingles are in good condition, but the flashing that surrounds things like your chimney or skylights becomes damaged. The cost to replace flashing can vary from $100 to $400, depending on how much of the flashing needs to be repaired. In rare cases, the frame of your roof will need repair. This may also be the case if your are switching to a heavier shingle‒slate or tile may require reinforcement of the frame. Costs for frame repair generally vary from $300 to $800. If you are purchasing a home, or if you are unsure of whether or not your roof will need to be replaced in the near future, you can opt for a roof inspection. During an inspection, the roofer takes a look at all areas of the roof, including the underside, to determine its condition. Typical inspection costs are around $450. Your soffit is actually the covering of the underside of your roof where it hangs over your home. The soffit provides ventilation for the attic space, and gives your home a finished appearance. If there is water damage to your roof, sometimes the soffit will be damaged as well, requiring repair. A new soffit can range in costs depending on material‒aluminum, wood, vinyl, and fiber cement are all options. The average cost of a new soffit is around $20 per linear foot installed, or around $800 for most homes. You may need to pull a permit for the new roof, including building, tear off, or dumping fees. Permits typically cost around $430 on average. 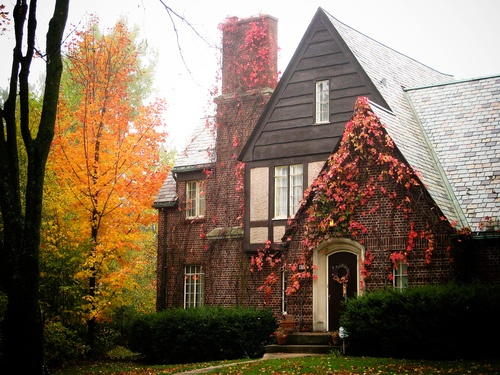 Your homeowners’ insurance may cover roof damage that is not caused by neglect. Call your adjuster first before proceeding to find out more. Roofers may have different costs and tariffs associated by region, which means that your costs may be higher or lower than the national average, depending on where you live. Get a written contract for your roof replacement, which should specify all agreed-to details including materials and costs. Make sure that your new roofer is fully licensed and insured. Ask your contractor about how they will clean nails off your property; many have a magnet on wheels that can help grab dropped fasteners before they do damage to you or your property. You may be able to save money by purchasing your own materials. 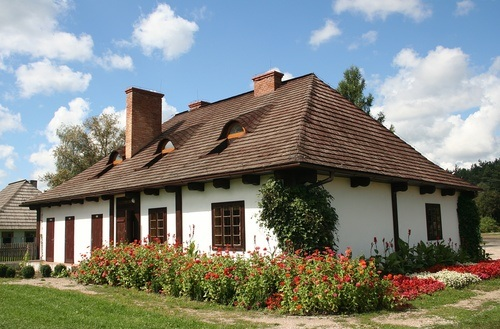 It’s best to get your roof replaced during good weather, such as in the summer months, because weather delays or the need to remove snow from the roof could increase costs. Proper roof maintenance including inspection and repair can help you delay or prevent the need for a roof replacement. How much does it cost to replace a roof by yourself? Most of the cost of a roof replacement is labor, so doing it yourself could save you as much as 60%, giving you an average cost of $2,750. The average cost of a new asphalt roof is around $6,750. What does it cost to roof a house? 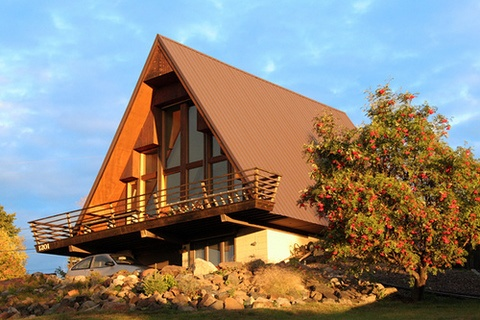 The cost of roofing a house can vary depending on material, size, and roof type. The average cost of a roof is around $6,750. Roofs can last anywhere from 10 to 100 years or more depending on material and maintenance. If you want to know the approximate age of your roof and how long it should last, hire a roof inspector. Roofs may last anywhere from 10 to 100 years or more depending on material, climate, and maintenance. 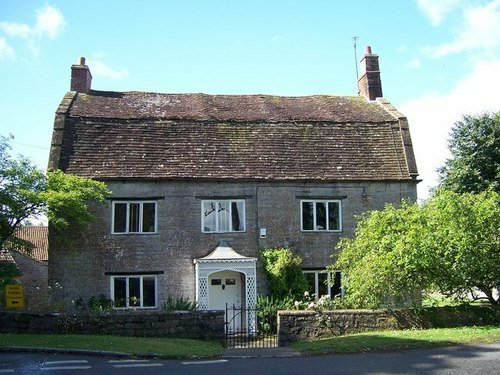 To find out how much longer your roof should last, speak to a roof inspector. The average cost to install gutters is around is around $775 for aluminum gutters. What do you need to reroof a house? 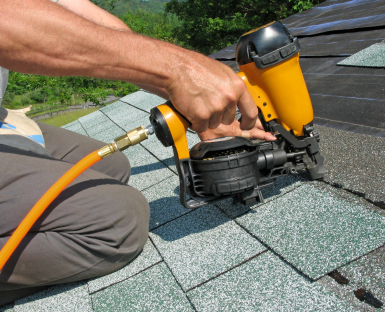 To reroof a house, you will need a scraper to remove the old shingles, felt underlayment, galvanized nails and roofing fasteners, shingles, and vent caps as well as adhesive, and flashing. How much does it cost to have roofing replaced in my city? Cost to have roofing replaced varies greatly by region (and even by zip code). To get free estimates from local contractors, please indicate yours. This cost guide has been remade, giving a more detailed description of the item and completion of the project. 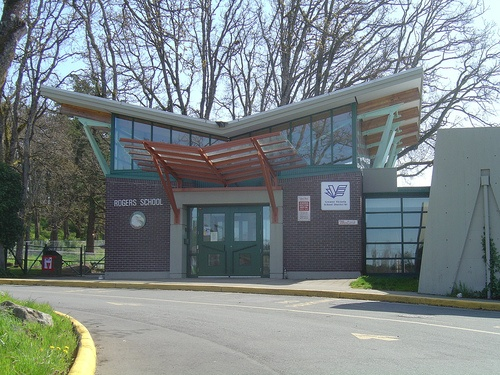 The sections "Damage to the roof," "Pros and cons," "Decking, underlayment, and flashing,” "Removing old roofing vs roofing over," and "Typical repairs" were added. A table highlighting the different types of roofs, typical damages, and difficulty of replacement was also introduced, as well as another table of materials. This table includes pros, cons, and costs for each material. Information about labor was also updated, with a description of the process, the professionals needed, their charges, and durations. The section "Enhancements and improvement costs" was also broadened. Information about gutter cleaning, flashing replacement, framing repair, roof inspection, and soffits is now available in this section. Furthermore, the “Additional considerations” section now offers information about permits, homeowners insurance, contract advice, the roofer’s license and insurance, nail clean-up, purchasing materials, and advice about the ideal time and maintenance. An "FAQ" section has been added and finally, prices were also updated and user feedback was answered.